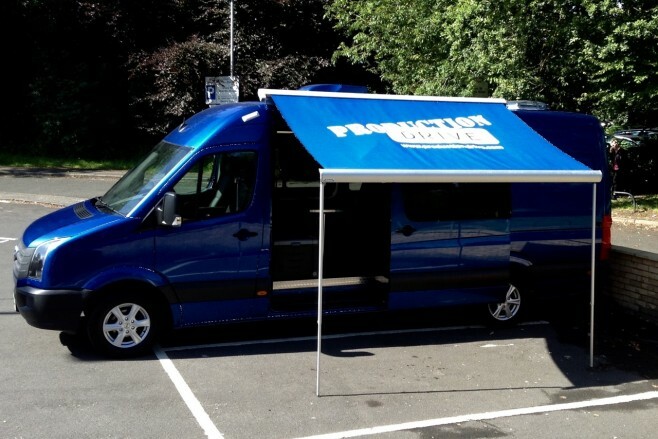 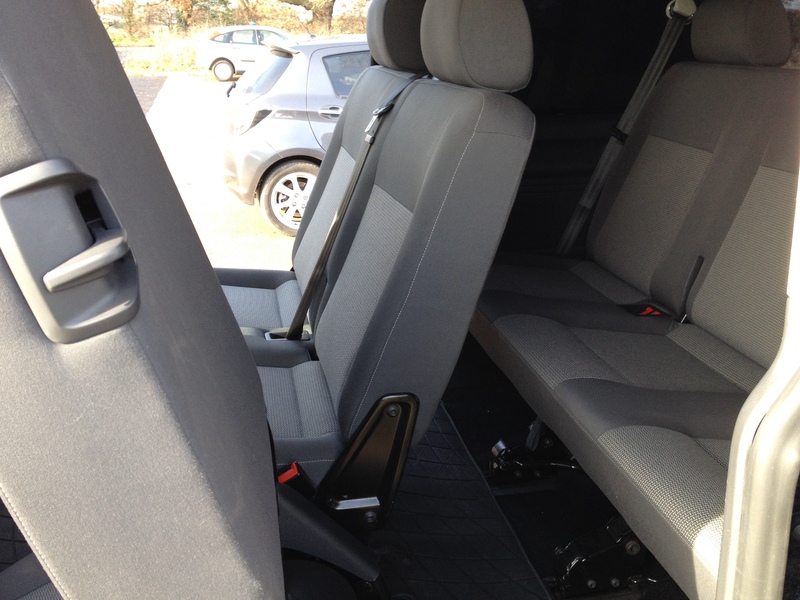 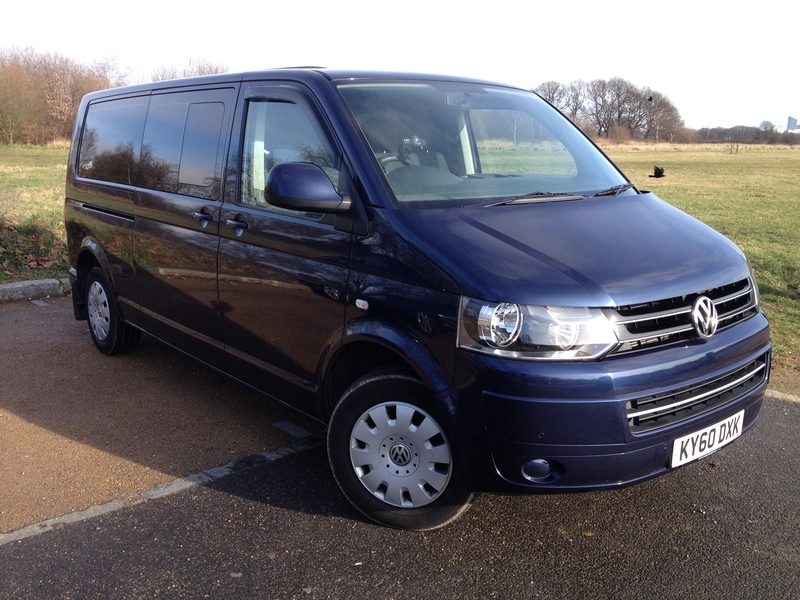 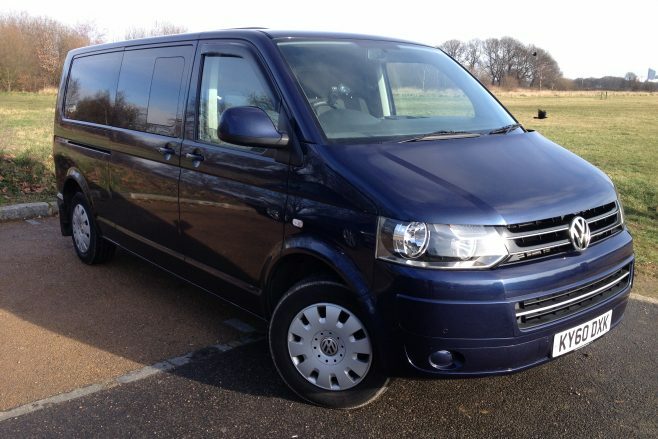 Craig’s VW Transporter is a large, powerful people carrier with a Sheffield base. 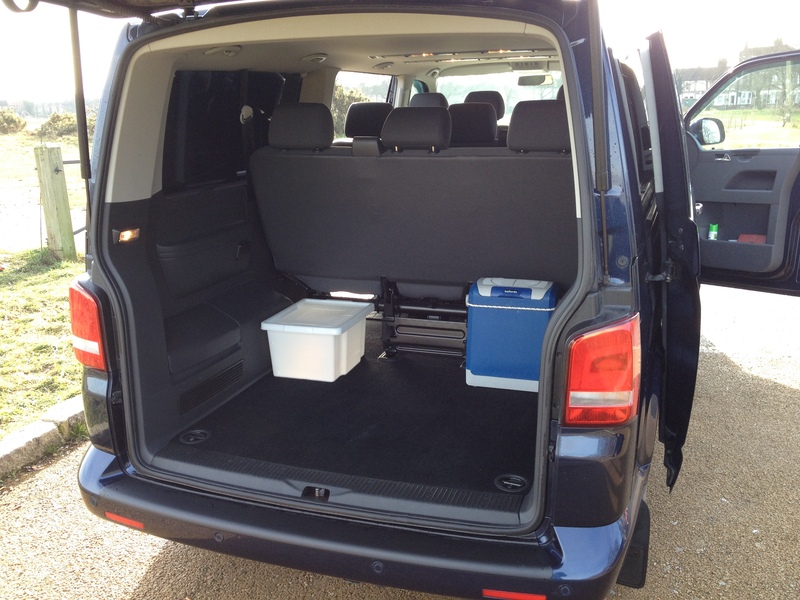 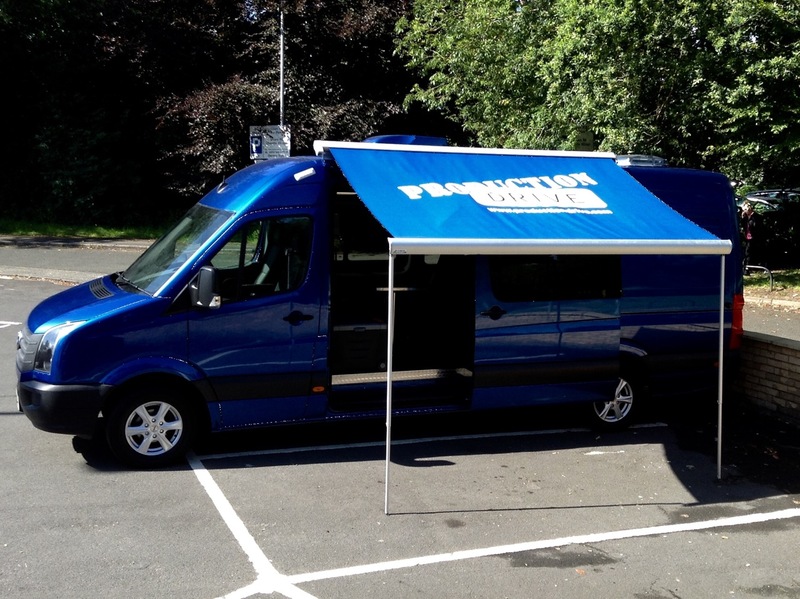 With space for up to 8 passengers and enough boot space for all their luggage and/or kit. 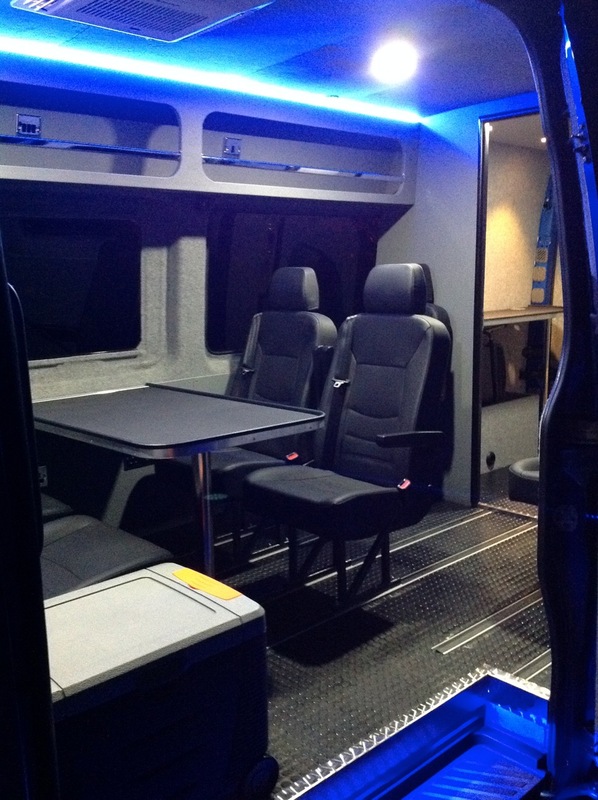 With privacy glass, it has an executive feel but is just as useful for the back and forth of unit work.